The young DJ and producer Sesi presents its first release 100%% Makina for Faster! Music. 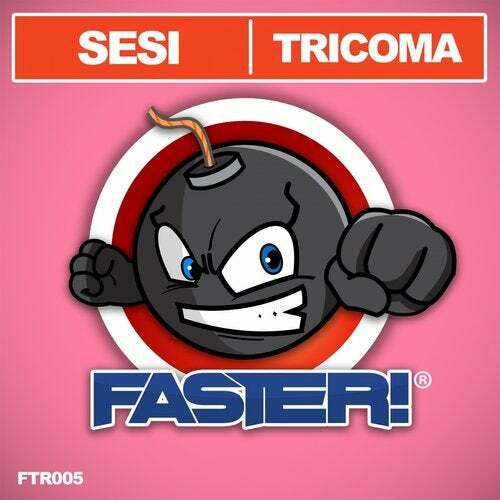 "Tricoma" is the fifth release of the label, a melodic and powerful track specially created for the Makina sound lovers.